As part of the larger MultiCare Urgent Care Centers, this clinic has affiliates with the closest other clinic being in Seattle about 6.7 miles away and is open today from 8:00am to 5:30pm. 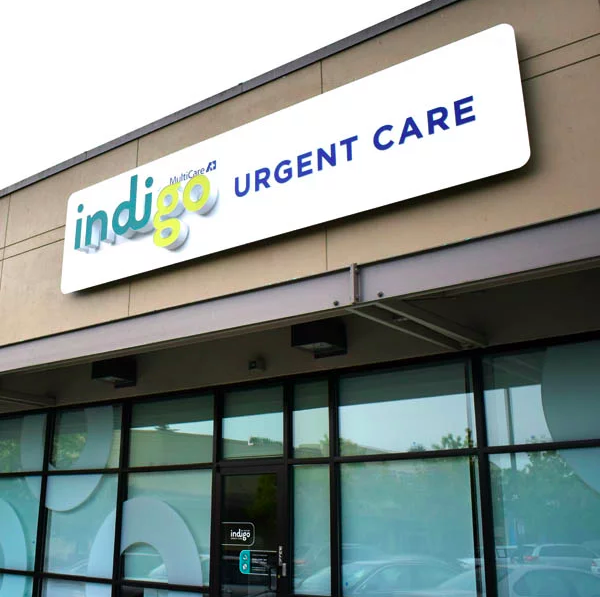 Recognized favorably amongst their patients, MultiCare Indigo Urgent Care, Rainier has an average rating of 4.9 stars out of 5 based on 481 total ratings. I felt sick and that I didn’t want to be there but left feeling cheerier and like I had a plan to get better. From the reception to the xrays to the treatment—-everything was perfect. Nice modern facility, friendly staff, thorough care, very short waits. My visit today went great. The nurse and doctor are really informative throughout my entire visit and about my diagnosis. Auston was the most helpful person in all of my visits there. And it is always a pleasure to be helped by Dr. Molina Chan. I couldn’t be happier with all the information they gave me. If it comes down to it again, I hope that I will be helped by them in the future as well. Staff was excellent. Received appropriate testing to help relieve my symptoms. ARNP and MA were both quite helpful and answered my queries. It was a very good experience. They dealt expeditiously and effectively with my ear issue. Thanks! All staff plus doctor very kind! I’m always afraid to go to new places because I’m afraid I’ll get the cold shoulder. I was amazed if the kindness. The only negative aspect of my visit was the wait time. I scheduled an appt for 1900 and checked in like 5 mins ahead. They took me back on time. Then I sat and waited for the provider for 30 mins. No one came in to apologize or let me know they were running behind. It thought they forgot I was there. I was just about to go ask what was going on when the provider finally came in. Otherwise, great care as always. Bed side manner was exceptional. I have a disabled son. Dr spoke with him and explained all things. He was not fearful at when she took time to explain. Great experience there. Hands down the best urgent care experience I’ve had thanks to Jessica, Parris, Diana, and Dr. Chan. Would recommend!! I think the girls at the reception desk messed up because I had an appointment but they made me wait a long time. The supervisor was very helpful in getting me seen and the nurse was thorough and answered all my questions. Very professional and courteous very friendly and nice attitudes .